Isa Okonkwo, Abuja: The Nigerian Supreme Council for Islamic Affairs (NSCIA), under the leadership of its President-General and Sultan of Sokoto, His Eminence, Alh. 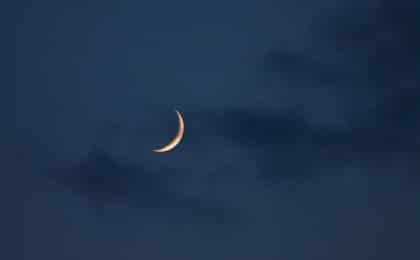 Muhammad Sa’ad Abubakar, CFR, mni, wishes to inform the Nigerian Muslim Ummah that, there was positive sighting of the crescent of Shawwal, 1438AH on the 29th of Ramadan, 1438AH, equivalent to 24th June, 2017. Therefore, Saturday, 24th June, 2017 is the last day of Ramadan, 1438AH. In line with the above, His Eminence, the President-General of NSCIA and Sultan of Sokoto, has approved Sunday, 25th June, 2017 as the 1st day of Shawwal, 1438AH.